Abstract: It is particularly important sustainable strategy to develop green building for the construction industry. The related government department of Hainan Province proposes to explore the development pattern of green building from several aspects. 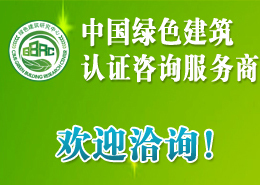 Based on the theory of sustainable development, combining with the characteristic of climate and resource of Hainan, the paper puts forward the conceptual design of green primary school building, which not only considers the shape coefficient,window-wall ratio,materials and related structure factor, but also adds the four systems of Tunnel air supplying system, solar system rainwater collection system and Green wall hanging belt system. And, the cooling and heating load of the building is simulated by DeST .